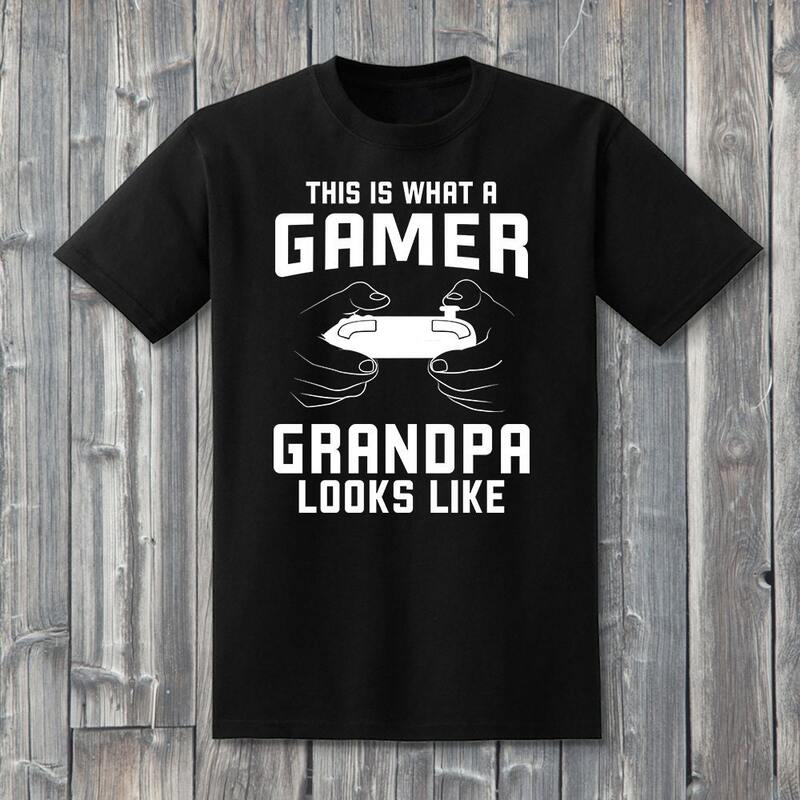 This is what a gamer Grandpa looks like! 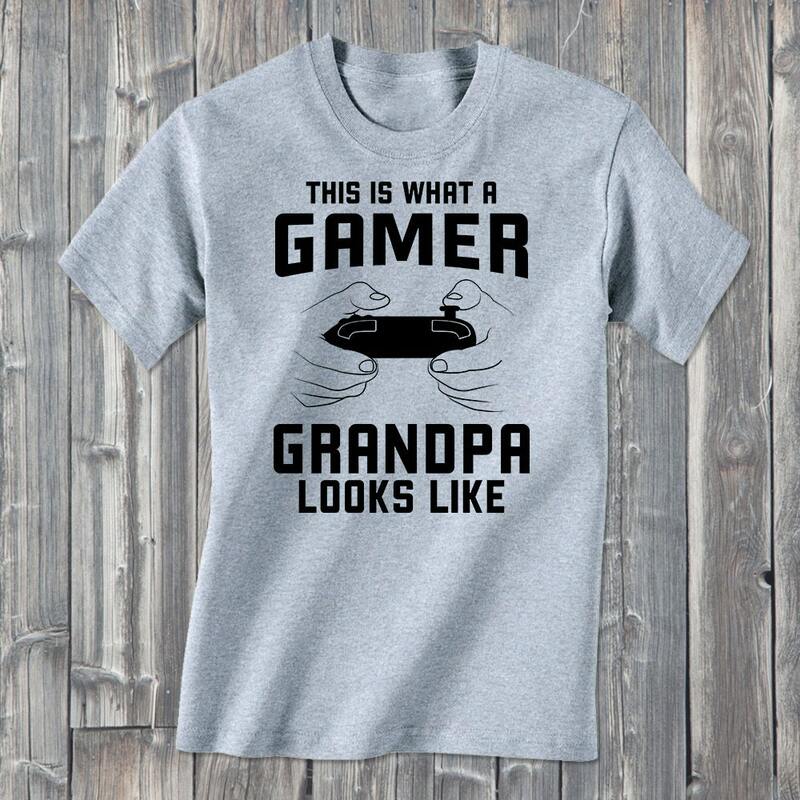 Get this t-shirt for that awesome grandpa you know. 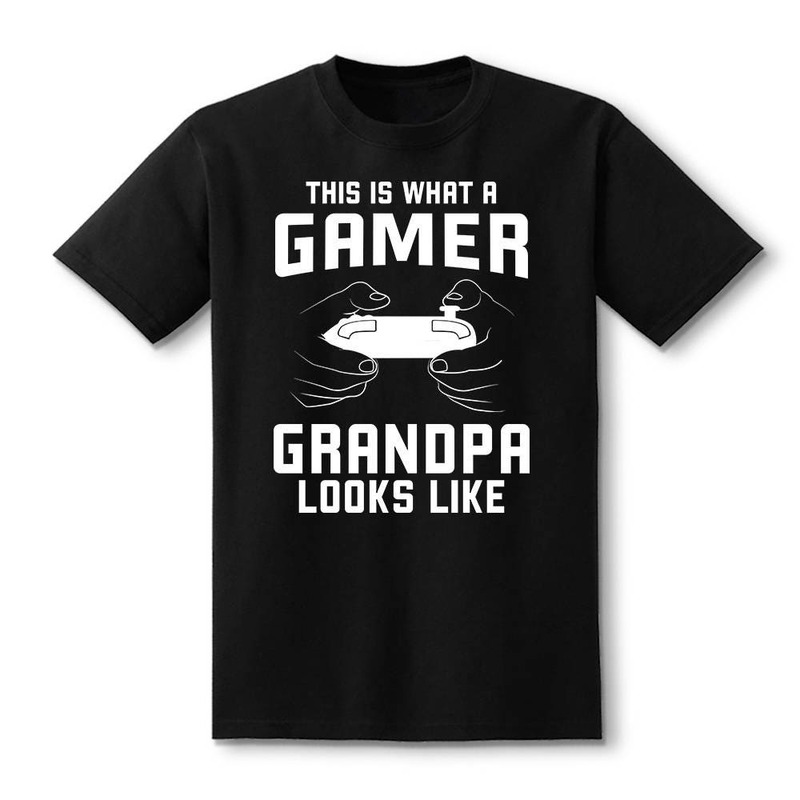 Surprise the family with a shirt that will make them smile and laugh. 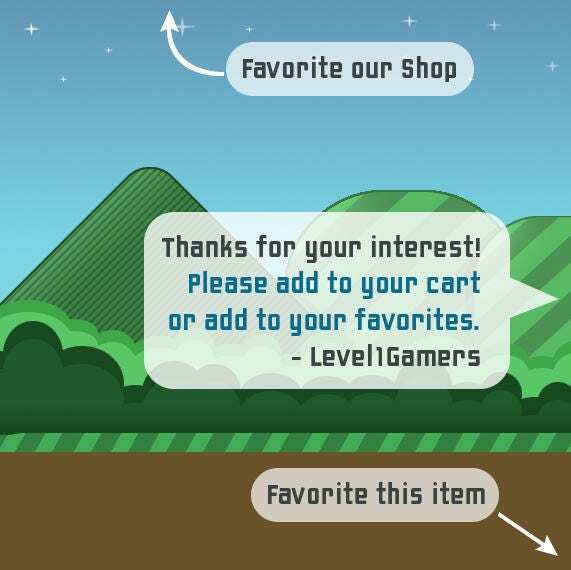 Each soft cotton shirt is hand pressed with quality heat transfer vinyl with care. 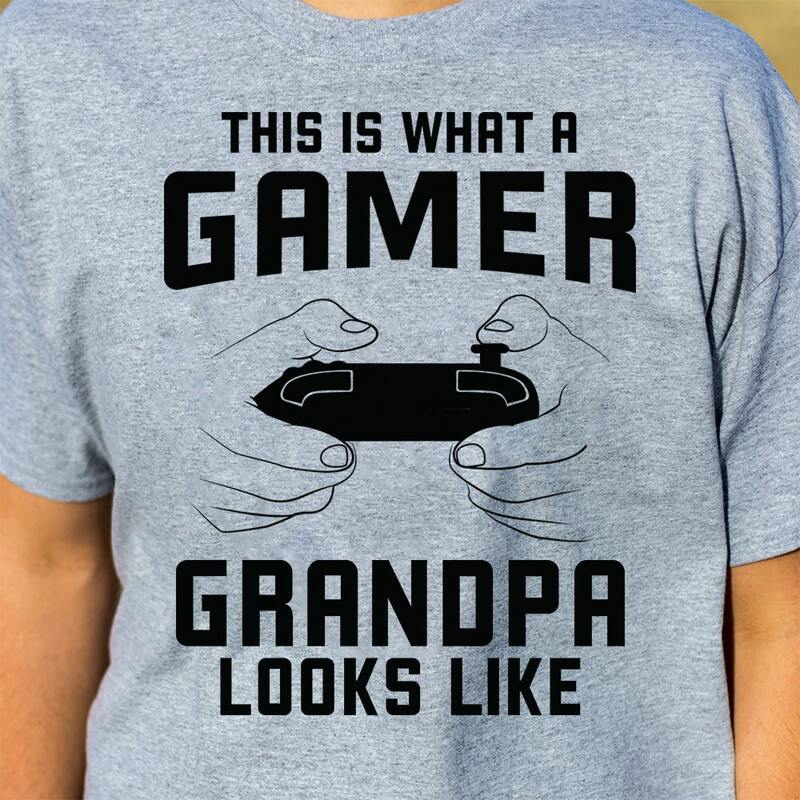 Available in different shirt sizes and colors.